Today was a gorgeous day in Dallas. And I spent a good part of it reading. Perfect! 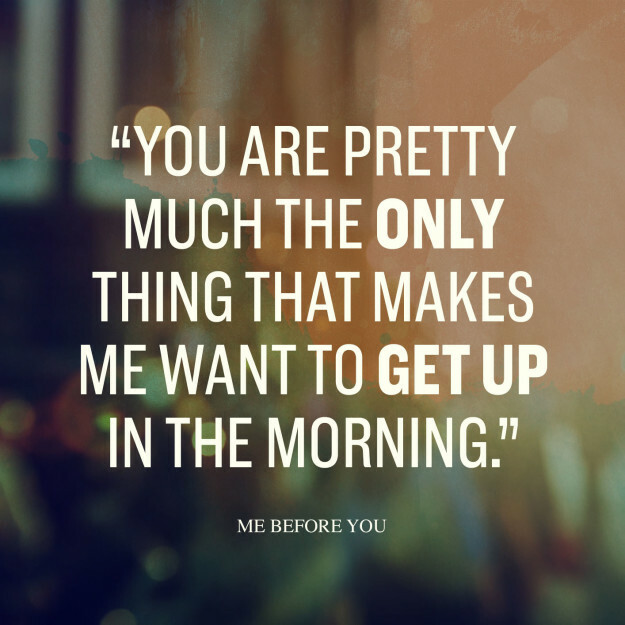 I am back today with a review of Me Before You which I finished last week. I think I needed several days to digest this novel before writing a review. I fell in love, felt their heartache, and wished for their love to overcome any obstacle. What a beautiful, heartbreaking romance. I decided when I first saw the preview for the movie that I wanted to read the book first and then see the movie. I am really glad I did that. It allowed me to experience the story for the first time in the book. The same day I finished the novel, I started watching all the movie trailers. And it looks just about perfect! Now, I am so excited to watch the movie with my sister next week! I had basically no idea what this novel was about before I picked it up. But it sure took me for an emotional ride. This novel is not for everyone. It tackles some intense social issues that might not be for everyone. But it also gives us a beautiful love story and deep, vivid characters. This was a novel that I wanted to read constantly. I didn’t want to do anything else. I love when a book captivates me so much that I want to just live in it for a while. 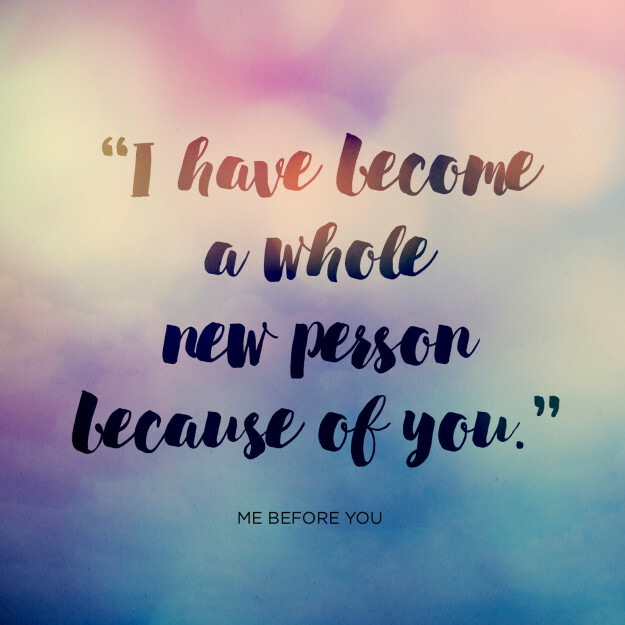 Me Before You by Jojo Moyes is the unlikely love story of Louisa (Lou) Clark and Will Traynor. When Lou loses her job, she takes a position as a caretaker for Will–a man who is a paraplegic after an accident two years ago. At first, Will is angry and depressed about his situation. Lou tries to cheer him up but he doesn’t seem to take her seriously. When Lou finds out that Will has an extreme plan for his life, she decides to show him what life can offer. Over several months, she seeks to show Will the beauties and adventures that life has to offer. And he shows her that the world is bigger than their tiny English village. Of course, they fall in love. But Moyes asks the poignant question: What do you do when making the person you love happy also means breaking your own heart? Lou is immediately likable. She’s quirky and a little ditsy–but I loved her for her quirks and for her deep passion for life. She is comfortable with who she is–faults and eccentricities. I love that she doesn’t back down from Will’s rudeness. I love that she loves her bumblebee tights. I love that she’s never been anywhere and that she’s okay with it. But I love that she fights for her family and for those she loves, especially Will. He changes her in the best ways. Will is a really intriguing character. He really made me think about issues I don’t usually contemplate. At first, I was appalled by what he wanted to do. But I am not paralyzed in a life I never wanted to live. 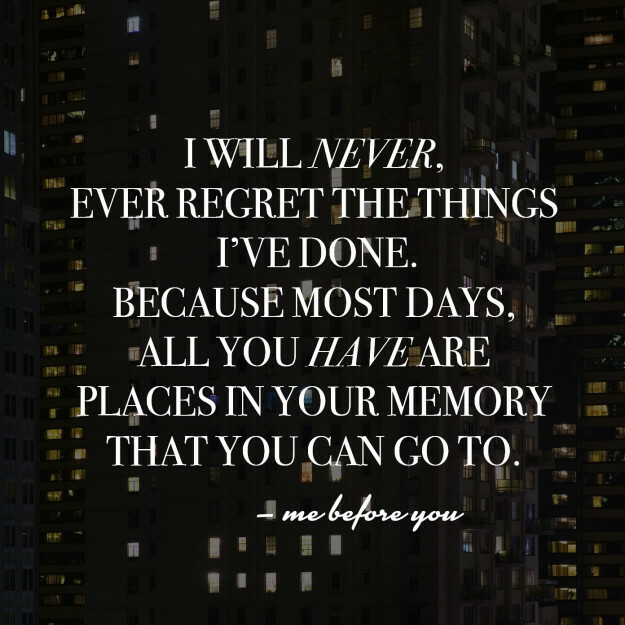 I haven’t lost my ability to travel or work or be with the person I love. I don’t know how I would react to an accident like. I like to think I would find ways to cope and adapt to my new life. But I’m not sure. I love the ways Lou is able to change him. She helps him see the beauty and fun in the world. She helps him live. This love story is one of the most beautifully tragic romances I have ever read. Moyes creates such a compelling love story between two people that only meet because of fate. From the first moment they met, I wanted Lou and Will to fall in love. I wanted them to change each other’s lives. And they did. One of my favorite aspects of their love story is how Lou and Will build each other up. Yes, they are snarky and sarcastic with each other. But ultimately, they help each other live more fully and love more deeply. They help each other see the world in a new way and reach for more in life. But throughout the story, I had a nagging fear of what could happen–a fear that love might not be enough. I don’t want to give away the ending. This is an ending that each reader needs to experience for themselves. I will admit that I love and I hate the ending. It is an ending that still has me pondering why it ended this way and how it fits into the story. 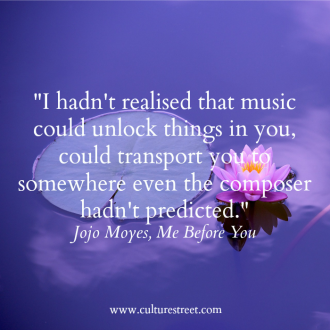 Jojo Moyes’ beautiful style and compelling writing are as good as Rainbow Rowell and Nina George. 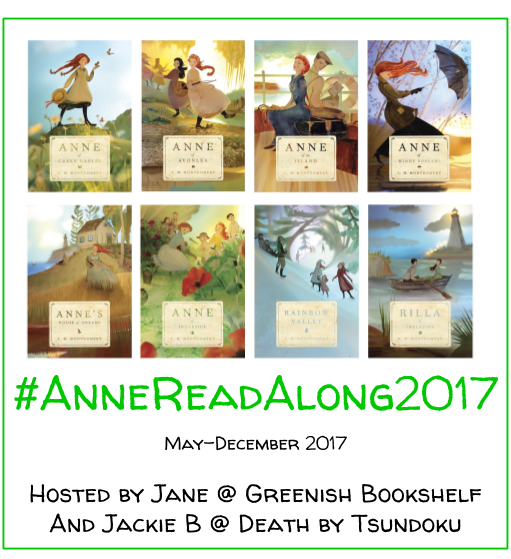 It is the writing that drew me into the story and kept me hooked throughout the novel. Her style paints the world in a new way–as a place of limitless possibility in the everyday and the extraordinary. She creates characters that are alive. They could be your next door neighbor or your cousin or your best friend. 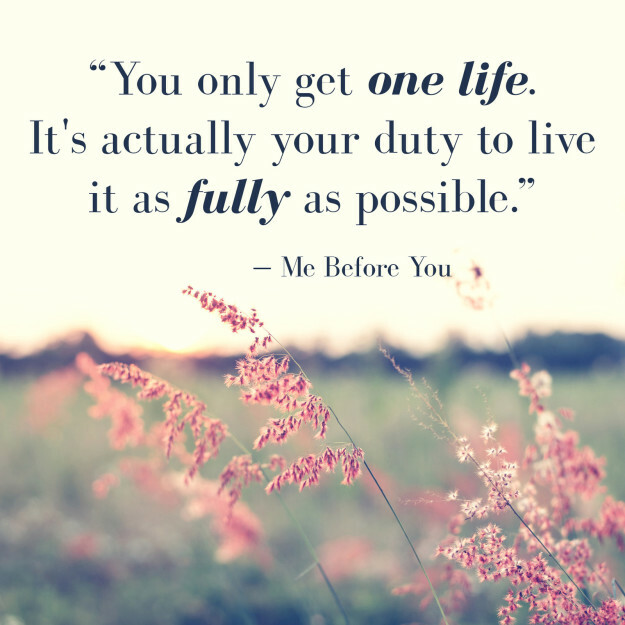 I’ve been thinking a lot about what the title means: Me Before You. First, I think it gives us a taste of what these characters, especially Lou, are like before they meet each other. Lou is timid and limits herself before she meets Will. She doesn’t travel; she hasn’t been to college; and she lets her past control her future. With Will, she sees more of the world and changes what she wants to do with her life. In many ways, Lou also changes Will. She helps him see that the world is worth living in even after his accident. But, this title also could allude to the way each of them thinks. Can they put the other’s desires ahead of their own? Or is what they want most important? 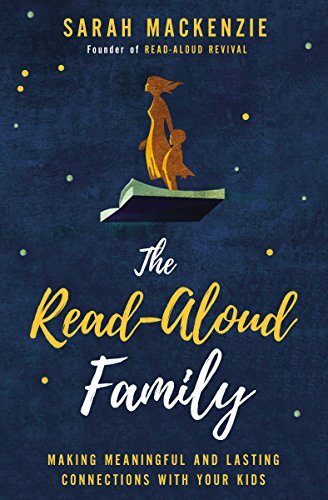 So many lovely quotes in this novel about love, life, and purpose. Here are some of my favorites. Overall, I really enjoyed Me Before You. The intensity of some of the themes was outside my comfort zone. And I am still undecided on that ending. But such a beautifully written, captivating story. Can’t wait to watch the movie! 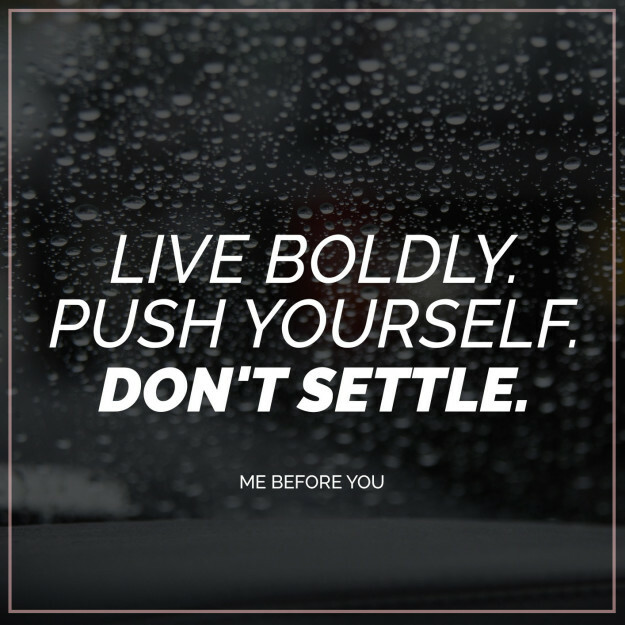 What do you think of Me Before You? Your review is exactly one of the reasons I haven’t been able to bring myself to read this book. I am sure it is wonderfully written and vivid, but I’m not sure I am ready for the emotional journey. I was the same way reading reviews before I read the book. I guess the timing was just right for me to finally get through it. Good luck if you decide to read it! Great review. I have this book sitting on my TBR shelf. I wanted to read it this month, but so far I haven’t been able to work up the courage. It sounds intense. Thanks, AJ! I appreciate you reading. It is definitely intense. But also really beautiful. It was on my TBR for a while as well before I got to it. Let me know what you think if you get to it!